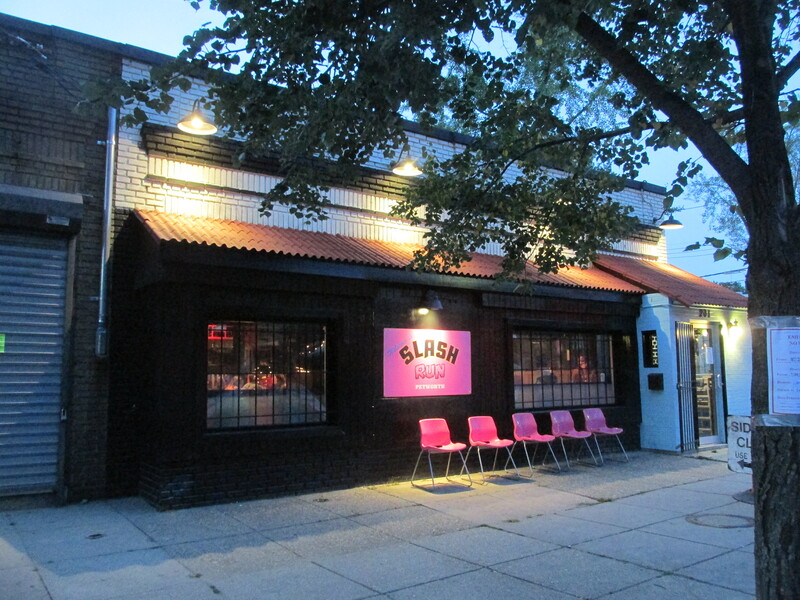 Checking Out Slash Run on Upshur | Park View, D.C. Slash Run at 201 Upshur Street, NW. (which also gives shout outs to Park View’s DC Reynolds and Walter’s) — and having several people recommend the burgers at Slash Run — I decided it was time to check it out. All it all, it is a very welcoming place. If you plan to go and eat, you’ll want to plan your visit accordingly as the dining room is smaller but serviceable. There wasn’t a long wait on the night I was there, but I imagine there will be nights when that happens. 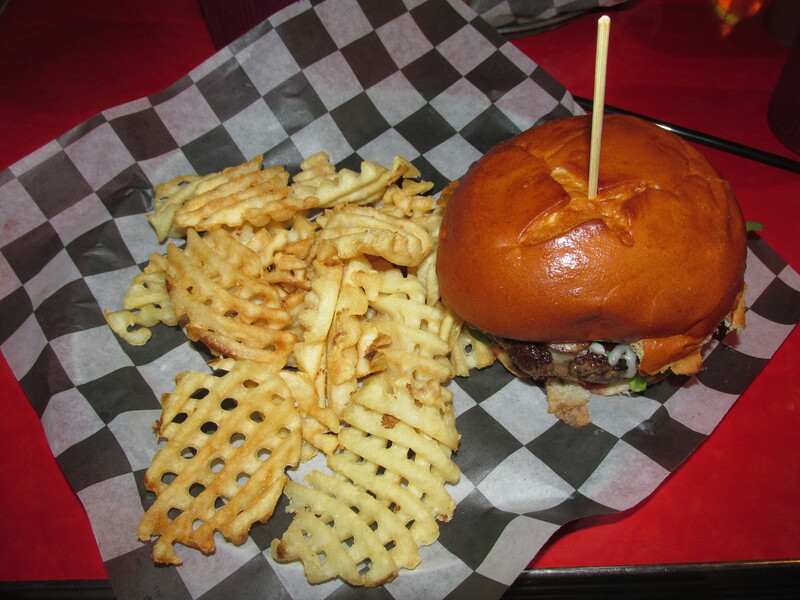 I found the burgers to indeed be good and who can resist waffle fries. Everyone in my party also agreed that what they had was flavorful. If you’ve been to Slash Run, what was your experience? This entry was posted on July 30, 2015 at 7:01 am and is filed under Development, Restaurants. You can subscribe via RSS 2.0 feed to this post's comments.